There's so much music this weekend -- hopefully we will be able to dig out from the winter's biggest storm and enjoy it! 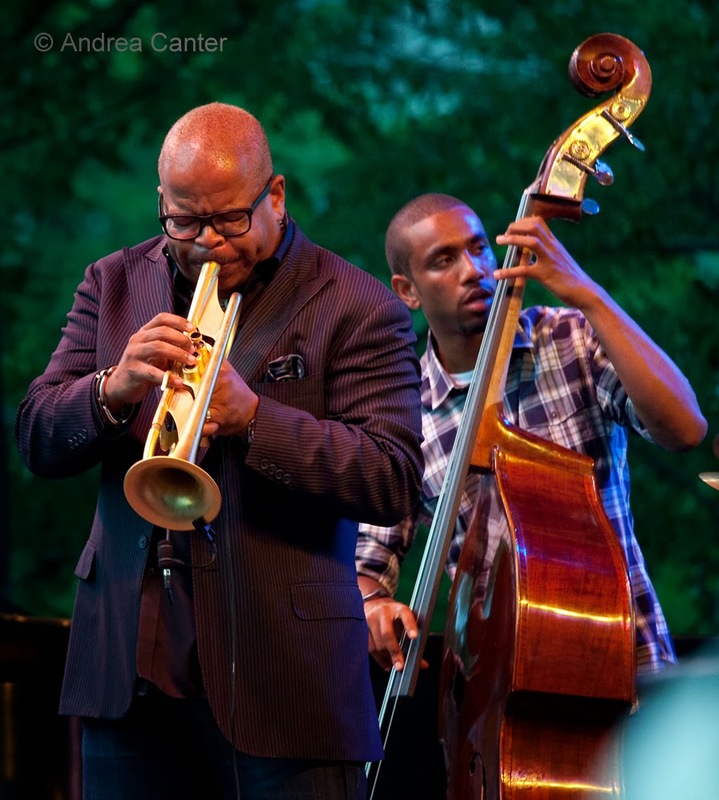 And even if you are snowbound for a couple days, there's plenty more jazz in the metro through next week, with visits from Terence Blanchard and Bobby Watson completing a two-week jazz binge at the Dakota. Friday, February 21. 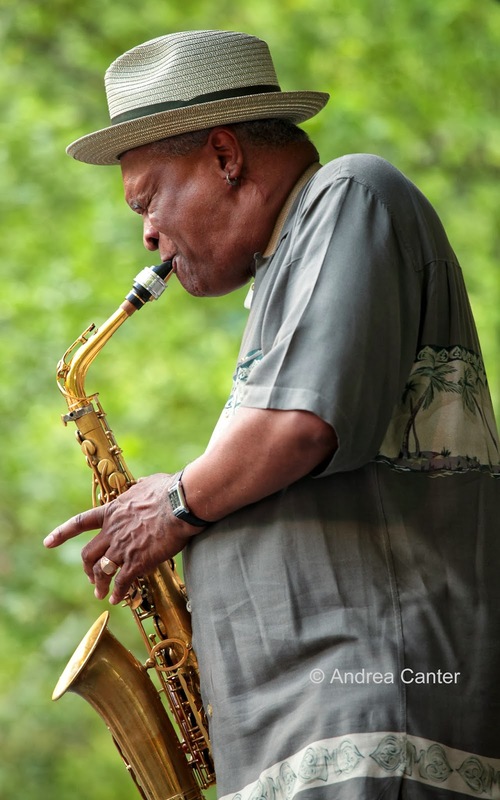 The Donald Washington Quartet returns to the Black Dog, with tenor/bari veteran Washington heading a heady band with Eric Jacobson on sousaphone, Brian Rosslear on bass and Davu Seru on drums. Sounds like there will be a lot of very deep conversation! 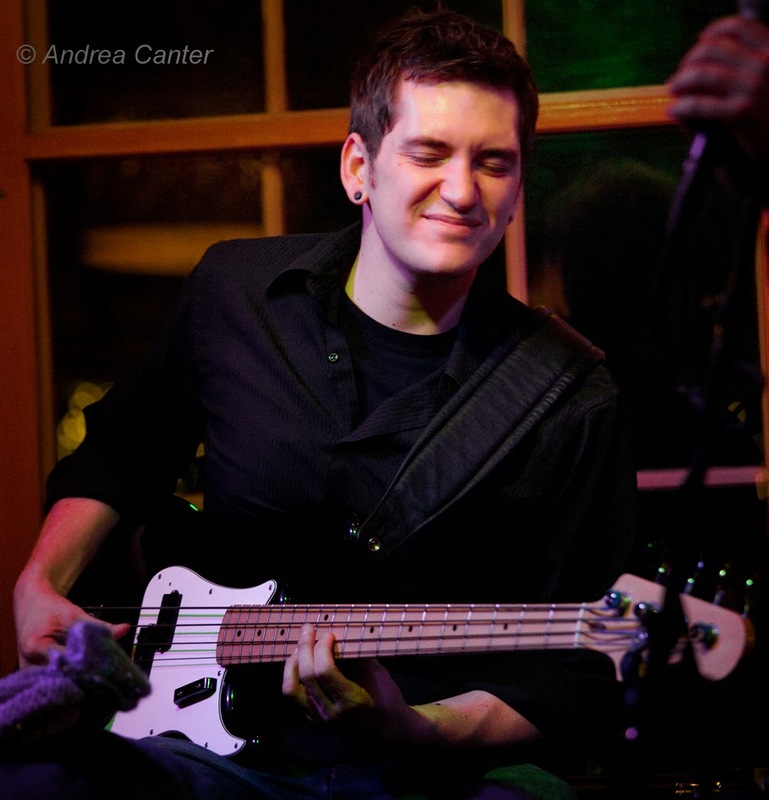 Over at Jazz Central, the new Friday "Bridge" series (aka Bridging the Gap without the Artists Quarter) features a bunch of young (and youngish) lions --Nelson Devereaux (tenor sax), Jake Baldwin (trumpet), Zacc Harris (guitar), Brian Courage (bass) and Lars Larson (drums). 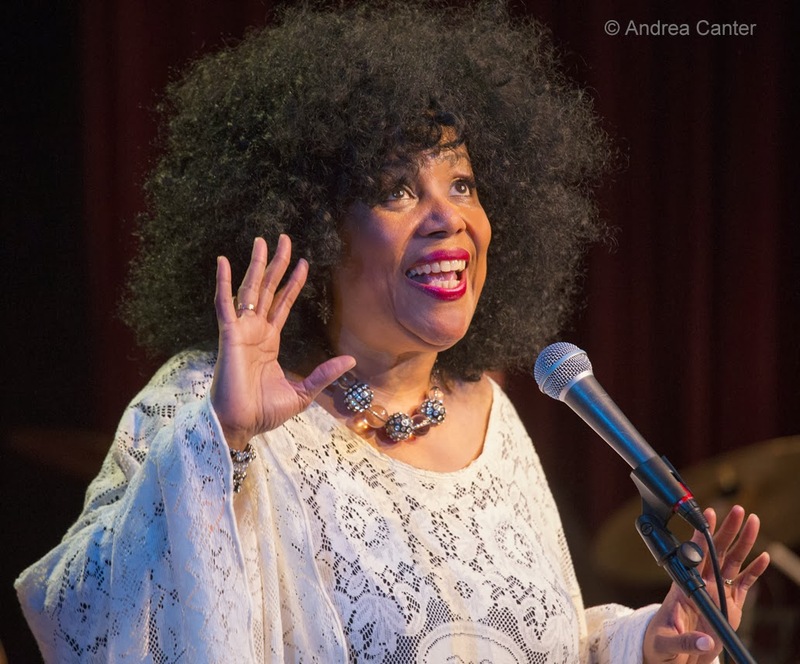 And for a more causal gig, check out Maryann Sullivan in her debut at the Riverview Wine Bar, singing standards and more with guitarist Dave Martin. Saturday, February 22. Steve Kenny kicks off a new band at the Black Dog -- a quartet featuring Kenny on trumpet, Brandon Wozniak on sax, Billy Peterson on bass and Babatunde Lea on drums. 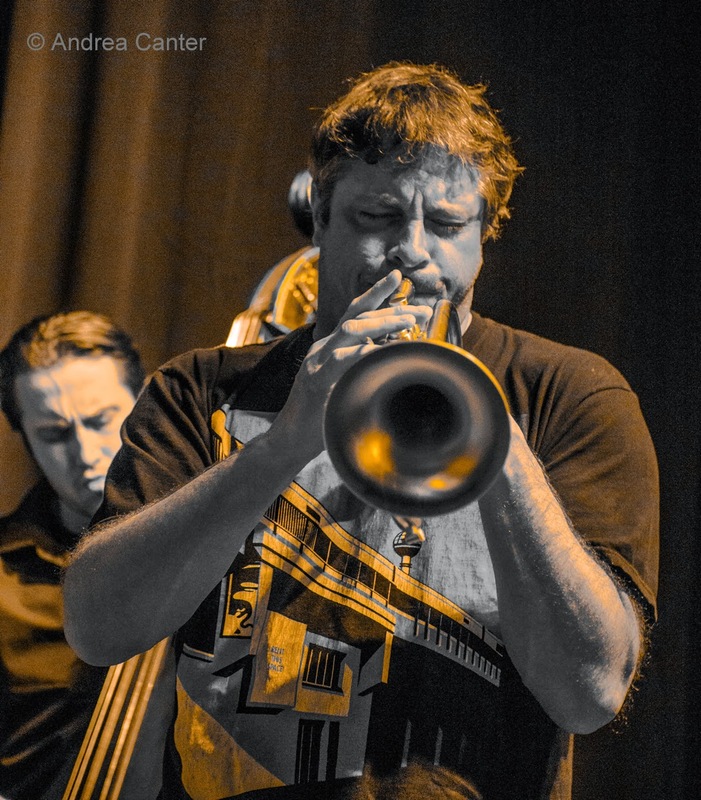 Kenny's gigs for the past five years or more have largely been on the Artists Quarter stage, but he wasted no time finding new venues with recent performances at Jazz Central, the Icehouse and Black Dog with his Group 47 and the Illicit sextet. The new band promises to be another winner, tackling Monk and more. 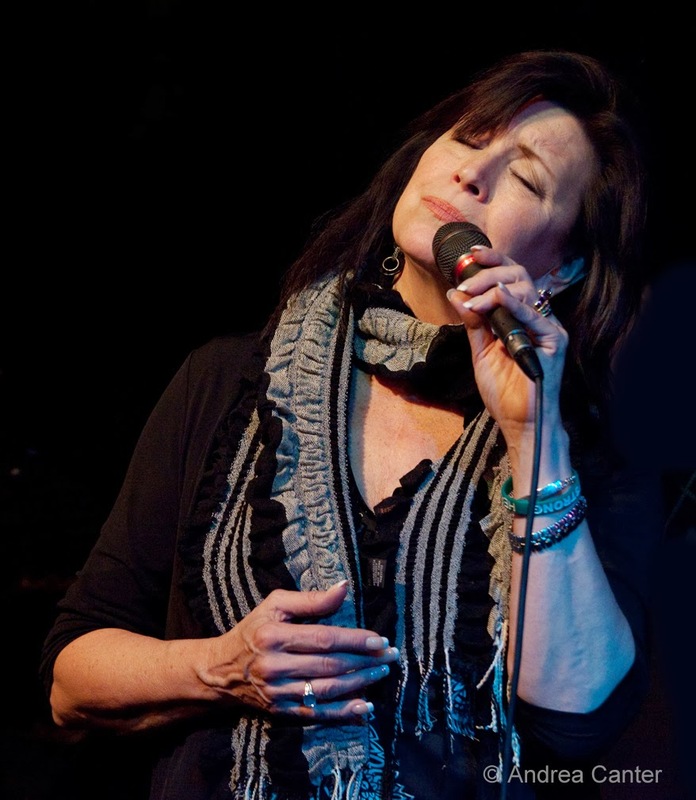 Vocalists have a big weekend, starting tonight as Connie Evingson swings to the hot club vibe of Robb Henry, Matt Senjem and Dave Karr on the Jazz @ St.Barney's concert series. Curated by Jeff Whitmill, this series has been going strong for years at St. Barnabas Church in Plymouth with at least monthly presentations of the Twin Cities' finest. 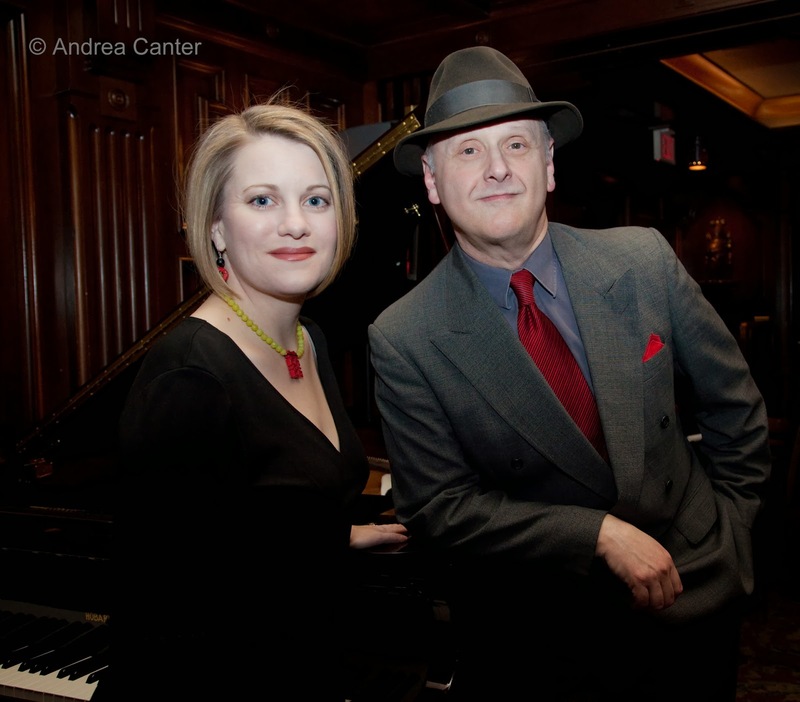 In Bloomington (Schneider Theater), the team of Arne Fogel and Maud Hixson takes the stage in Arne's new production, The Envelope Please, a revue of Oscar winners and also-rans that have brightened Hollywood film soundtracks. Music direction from pianist Rick Carlson adds to the glow. Saturday-Sunday, February 22-23. Singers Charmin Michelle and Pippi Ardennia each have a long resumé of performances and recordings, but never together. 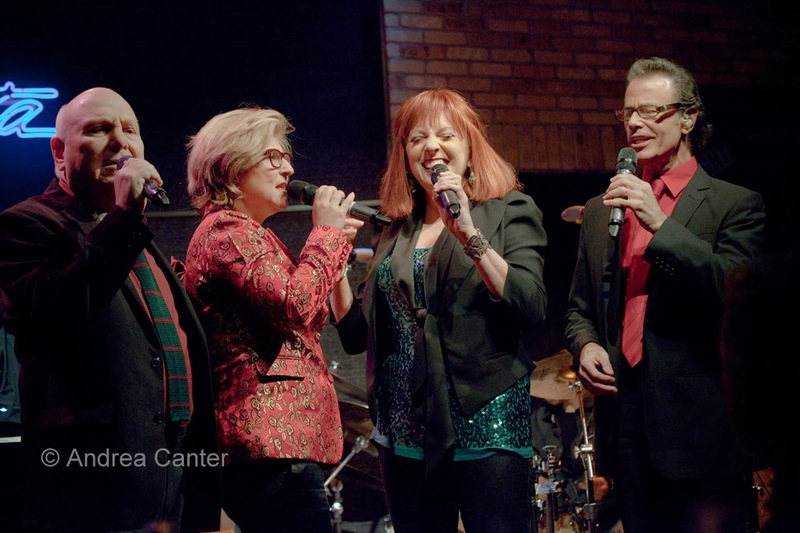 The Capri Theater's production of Girl Talk will remedy that, and then some, adding an all-gal band (Laura Caviani, Kathy Jensen, Joan Griffith, Jendeen Forberg) to the show. Saturday night and Sunday matinee. Sunday, February 23. It's the first anniversary of the Off the Cuff series of improvised music at the Aster Cafe. Curated by bassist Andrew Foreman, this monthly series has brought diverse musicians together in the very cool environment of the Aster. Celebrating tonight: Set A with Jon Davis (reeds), Anthony Cox (bass and cello), Mike Lewis (bass and horns), and Alden Ikeda (drums). Set B with Nelson Devereaux (saxes), Jake Baldwin (trumpet), Miguel Hurtado (drums), Andrew Foreman (bass), Eric Mayson (keys) and Big Cats (samples). Monday-Tuesday, February 24-25. 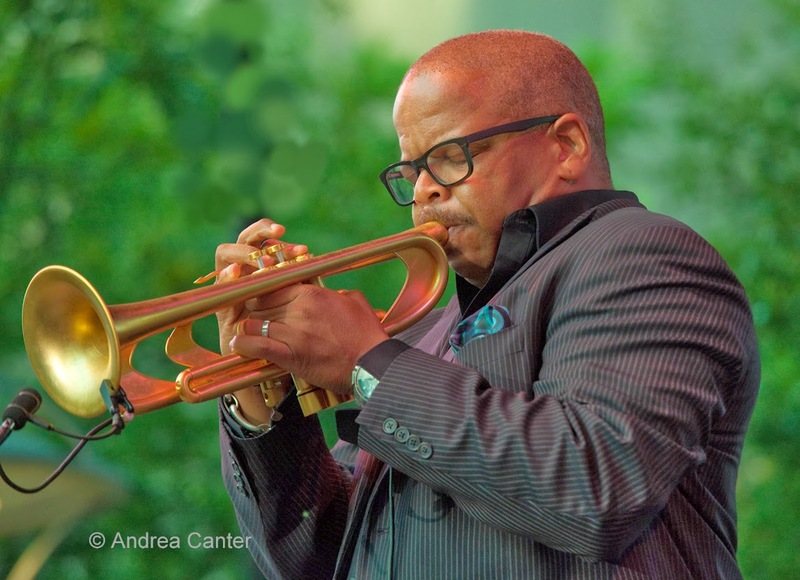 Much lauded trumpeter/composer Terence Blanchard brings his stellar "Magnetic" quintet to the Dakota for two nights. Blanchard alone is a powder keg but add in more ammunition -- heavy hitter Brice Winston on sax, young Fabian Almazon on piano, Joshua Crumbly on bass and recent Monk Competition runner-up, Justin Brown on drums. Even if you haven't heard Blanchard's latest recordings (Magnetic placed on many critics' "best of 2013" lists), you've probably heard his music on film soundtracks, including most everything from Spike Lee. Tuesday, February 25. 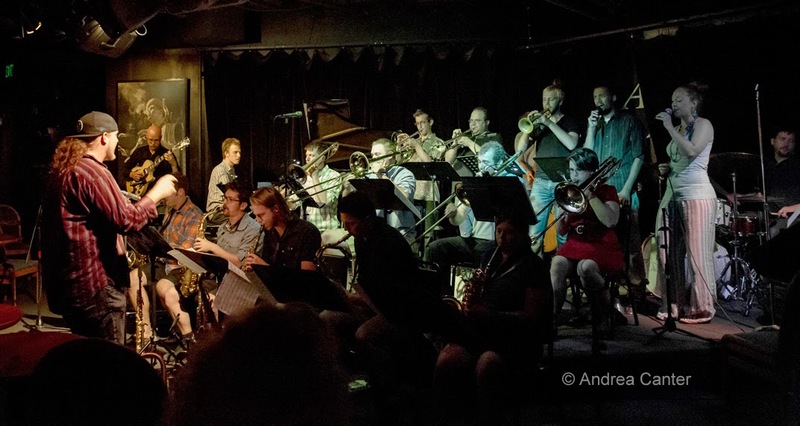 The Adam Meckler Orchestra started out with a monthly gig at Jazz Central, but soon their audience outgrew the studio space. Next Adam became the first big band with a regular monthly gig at the Artists Quarter, where the audience typically filled the club space. With the closing of the AQ, the AMO needed a new home, and now will be playing almost monthly at The Amsterdam Bar, fourth Tuesdays. Unlike most area big bands, this one is devoted to original music, trying out and refining works by Adam Meckler as well as a handful of innovative arrangements. The size of the Amsterdam Bar should guarantee ample space for the AMO's growing fan base. Wednesday, February 26. 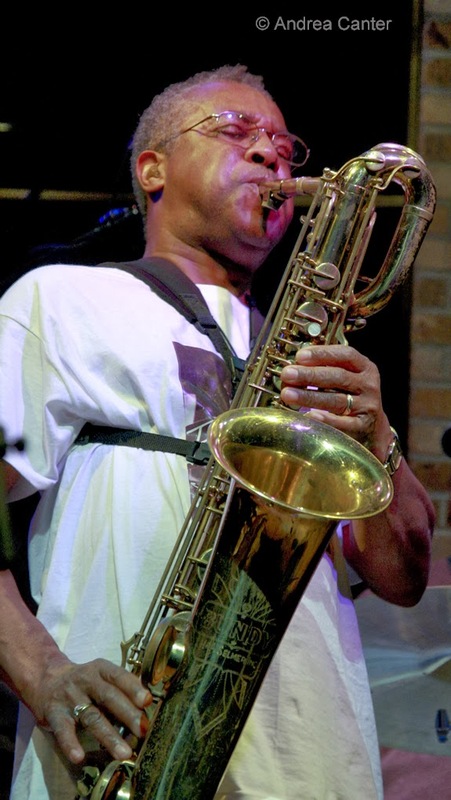 One of the very first national shows I saw at the old Dakota at Bandana Square was Bobby Watson's Horizon. A one-time Minneapolis resident and director of Art Blakey's Jazz Messengers, Watson has revived Horizon with much of the original crew--trumpeter Terell Stafford, pianist Edward Simon, bassist Essiet Essiet, and drummer Victor Lewis. They headlined the Twin Cities Jazz Festival a few years ago, returning now stronger than ever. Thursday, February 27. 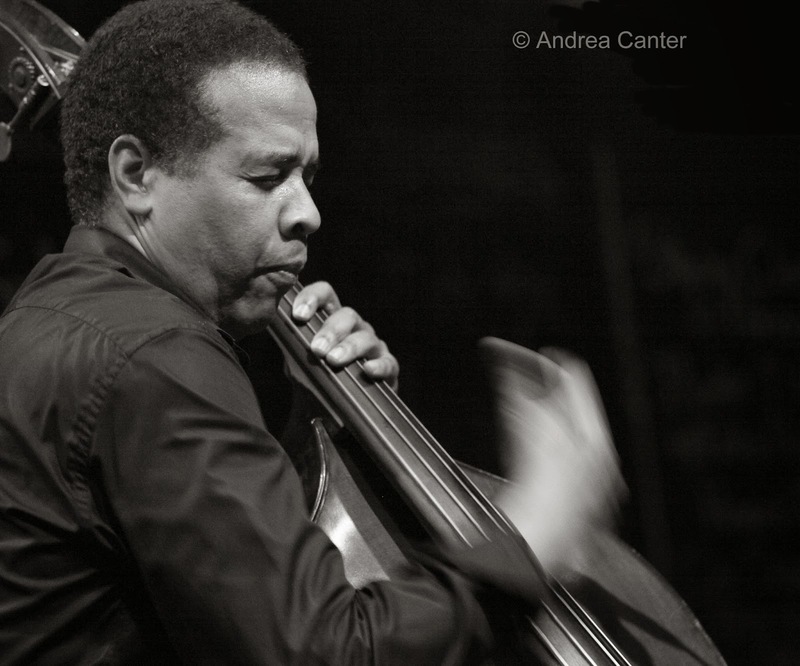 Stanley Clarke makes a rare local appearance, bringing back "School Days" to The Cedar. Clarke performs the entire 1976 album along with other material, accompanied by Ruslan Sirota (piano/keys), Michael Mitchell (drums), and Brady Cohan (guitar). Hopefully vocal jazz night at Jazz Central will not get snowed-out! Tonight Tommy Bruce charms in the company of pianist Rick Carlson. Over in St. Paul, it's the monthly gig at the Black Dog with the Talking Strings, usually featuring Pavel Jany (guitar), Gary Schulte (violin) and Dan Weston (bass).